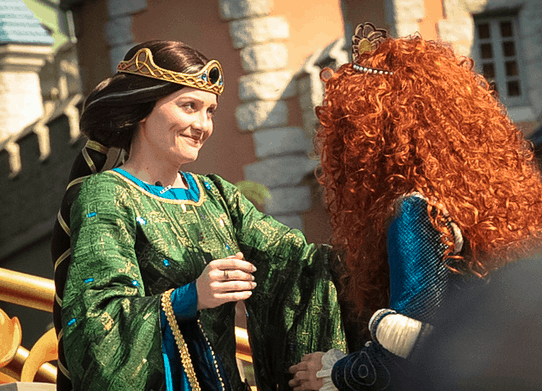 In celebration of mothers and daughters everywhere, Disney welcomed Merida from Disney∙Pixar’s Brave, into the Disney Princess royal court over Mother’s Day weekend. 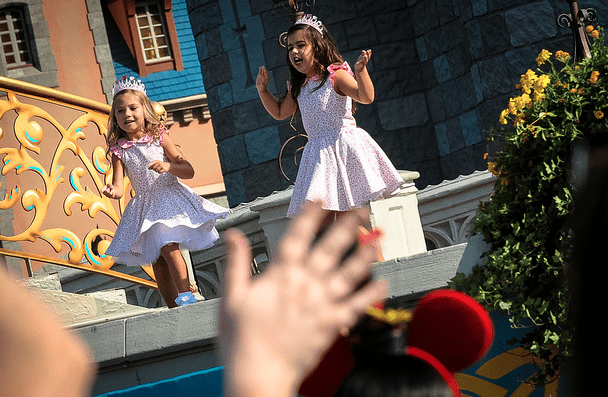 The special ceremony to honor the brave and passionate princess was hosted at the Magic Kingdom at Walt Disney World Resort in front of Cinderella Castle. 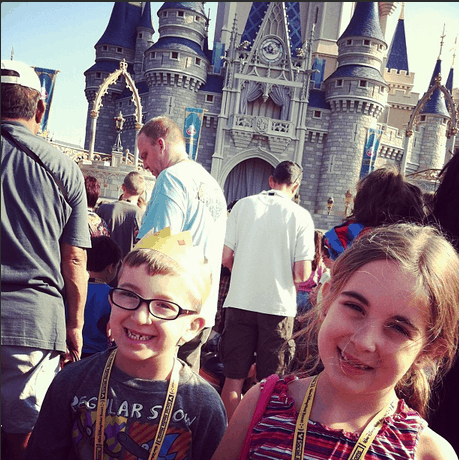 I was front and center with my family and the rest of the Social Media Moms group and BOY were we excited… especially Natalie. I mean… this is MERIDA!!!!!!!!!!!!!!! 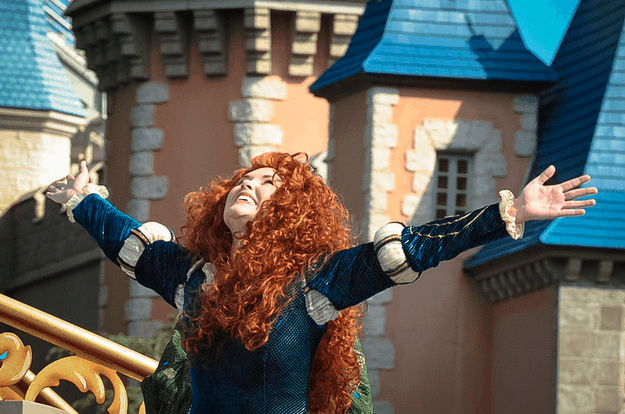 Then Merida was welcomed on stage by the entire Disney Princess court, and was crowned by her mother Queen Elinor. Here’s a great video I found on YouTube of the actual ceremony. Puts my dinky video to shame.